Received a Master of Physical Therapy degree in 2007 and completed additional courses to receive a Doctor of Physical Therapy degree in 2013. Started working in home health providing all aspects of skilled physical therapy care to geriatric patients. Has thorough experience in the acute hospital setting, working with pediatric patients and treating patients in an outpatient physical therapy setting for persons of all age groups. Andre is also a Certified in Dry Needling and is currently working on completing his Fellowship of Orthopedic Manual Therapy (FAOMPT) recognized by the American Academy of Orthopedic Manual Physical Therapists (AAOMPT) through the Institute of Athletic Regeneration (IAR) program. Outside of physical therapy, Andre is an avid sports fanatic. Enjoys watching NFL football, his Texas Longhorns and San Antonio Spurs basketball. Andre enjoys spending time with his wife, daughter, son and family. You can also find Andre participating in local BBQ cook-offs with his team of 6 grill masters, all of which are his brothers. Andre enjoys outdoor events, supporting local country music bands and participating in local social community events. Andre's motto is the Golden Rule and believes honesty is the best policy! Andre is also fluent in English and Spanish. Received a Doctorate of Physical Therapy Degree in 2013 from Texas Tech University Health Sciences Center. Anessa has four years of experience working in the home health, outpatient pediatric and outpatient geriatric settings. She enjoys working with all patient populations but especially enjoys rehabilitating patients with neurological conditions. She is a member of APTA and is a part of the geriatric, home health, private practice, aquatics and orthopedic sectors of APTA. Outside of the physical therapy clinic, Anessa loves to spend time with her husband daughter and son. She is also an avid Spurs fan. GO SPURS GO! Anessa is also fluent in English and Spanish. As a former high school and collegiate athlete, Ariel has always had a passion for health, wellness, and athletic performance. 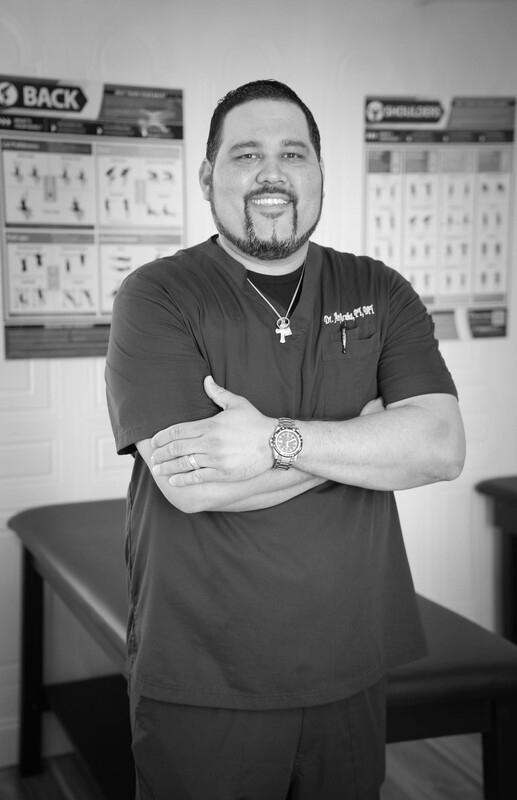 After obtaining his Bachelor’s degree in Rehabilitation Services from the University of Texas-Pan American and working for an orthopedic clinic in McAllen, TX for a few years, Ariel moved to Fort Morgan, Colorado and received a Physical Therapist Assistant degree in 2015 from Morgan Community College. He has eight years physical therapy experience working in hospital, orthopedic clinics and home health settings. 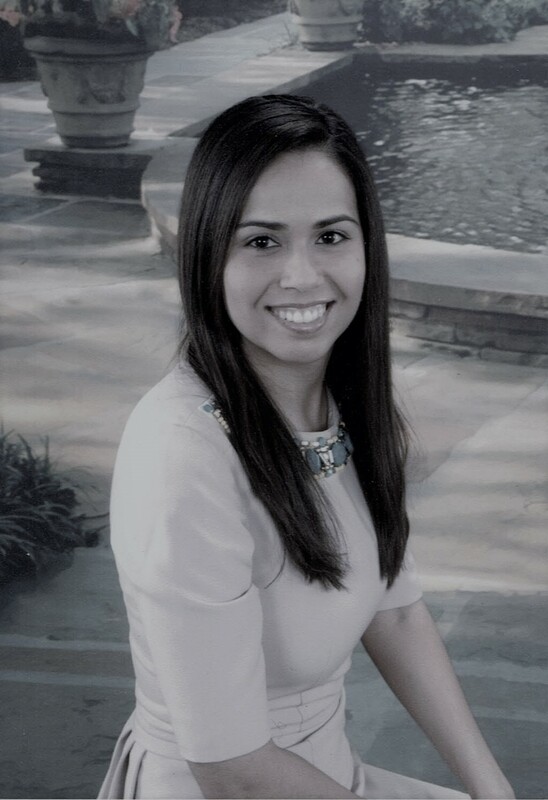 Ariel has developed a passion for treating patients with orthopedic injuries and sports related injuries. He integrates his skilled manual therapy, current evidenced based practice, therapeutic exercises, and patient education to devise a custom treatment plan for each patient to allow them to achieve their desired goals. In his free time, Ariel likes spending time with his wife, son, and family. Ariel is an avid sports fanatic but most enjoys watching NFL Football to cheer on the Detroit Lions. Ariel is also fluent in English and Spanish. 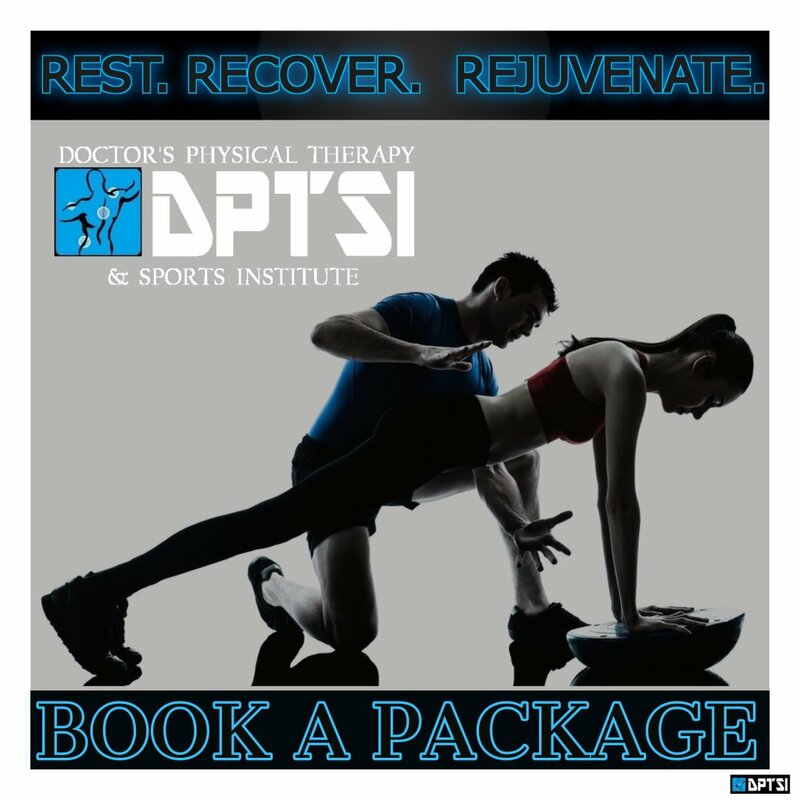 DPTSI offers pain relief and wellness services. Contact us to set up your next appointment. We are open 5 days a week and same day appointments are available most of the time. Give us a call and let us know what we can do for you. please click on the links below or contact DPTSI’s front office at (956)205-2704.